Timberline Readying the Slopes for Opening FRIDAY! Click to Read of other openings! Charleston, WV –The mountains of West Virginia will be receiving more natural snow in the next couple of days, as two more resorts, Winterplace in Raleigh County and Timberline Resort in Tucker County open for the season. Timberline will begin offering skiing and snowboarding on Friday (tomorrow) and Winterplace will be dropping the ropes on Sunday. Canaan Valley Resort, also in Tucker County, is scheduled to open for the season on December 26. Snowshoe Mountain Resort has been open since the middle of November and is offering the most open terrain in the region. In addition to this week’s natural snow, the temperatures in the higher elevations are now very good for snowmaking operations, allowing the resort’s to cover the slopes as quick as possible. The snowmakers at all of the resorts are working around the clock to provide the holiday skiers and snowboarders as much open terrain as possible. When snowmaking conditions were at their best this week (in the teens), over 20,000 tons of snow was being produced in West Virginia per hour, that’s enough snow to cover 20 football fields with a foot of snow made each hour. Early season reservations have been strong as the resorts are again projecting to attract around 800,000 visitors to the mountains. “It’s great to get open and operating for the season,” says Terry Pfeiffer, President of Winterplace and the West Virginia Ski Areas Association. 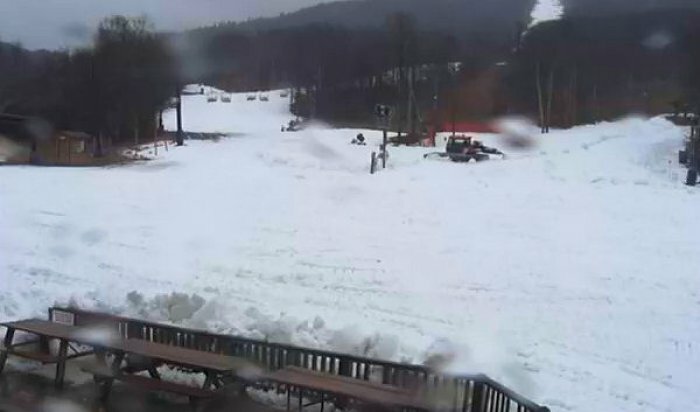 “If the current weather conditions continue, we will be in very good shape for the upcoming critical holiday season.” The top states providing skiers and snowboarders to West Virginia slopes are Virginia, North Carolina, Ohio and Florida. The ski and snowboard season traditionally, weather permitting, continues through early April. The five-month long ski season in West Virginia has an estimated economic impact of over $250 million and 5,000 jobs at the resorts and other related companies. 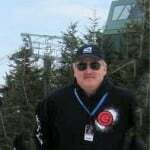 For more information on skiing and snowboarding in West Virginia go on-line at www.goskiwv.com . Previous articleCold, Snow? It’s on the Way! Next articleTwo More West Virginia Ski Areas Open for the 2012/2013 Winter Season!